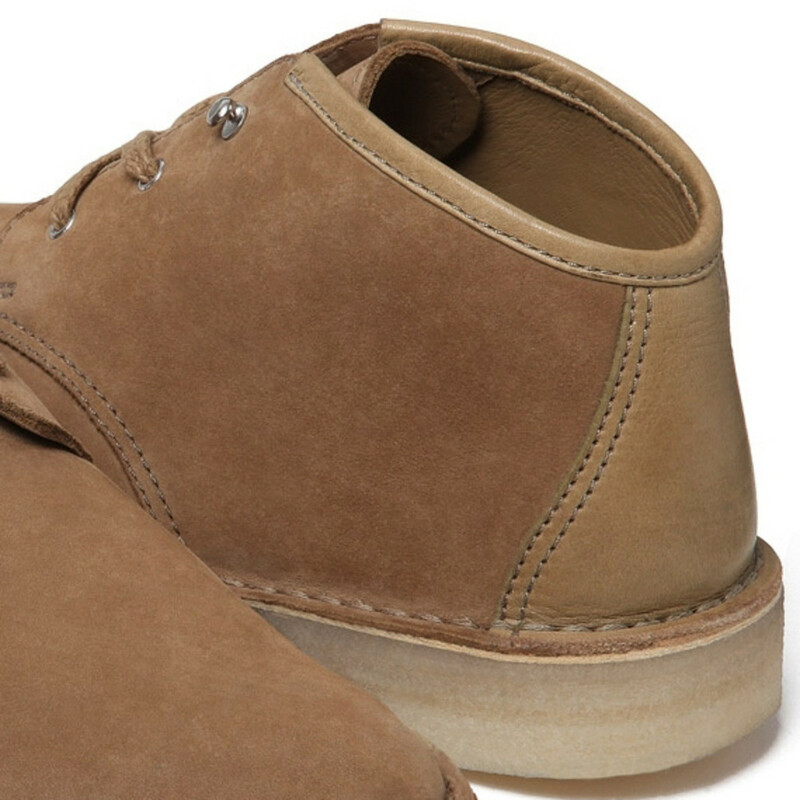 Its Thursday, and goes without saying, another special product launch from Supreme. 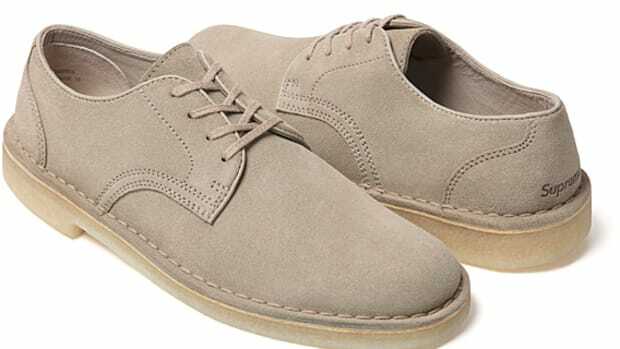 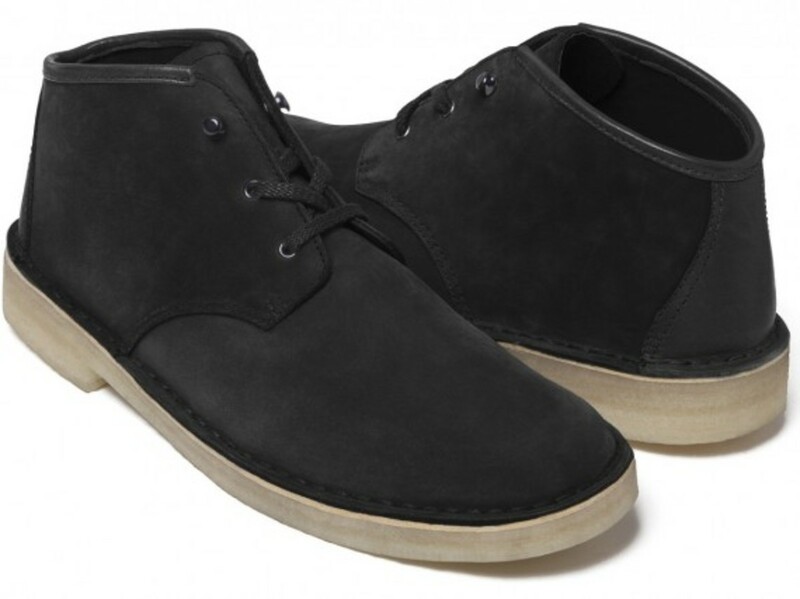 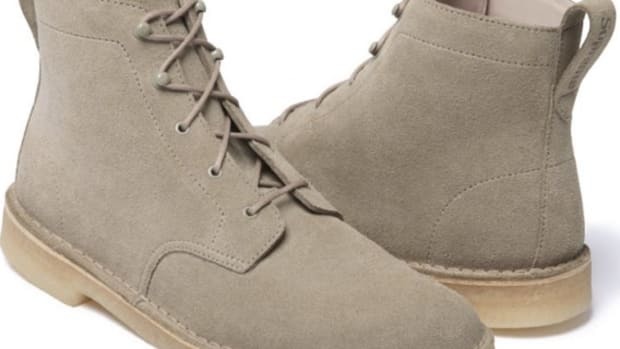 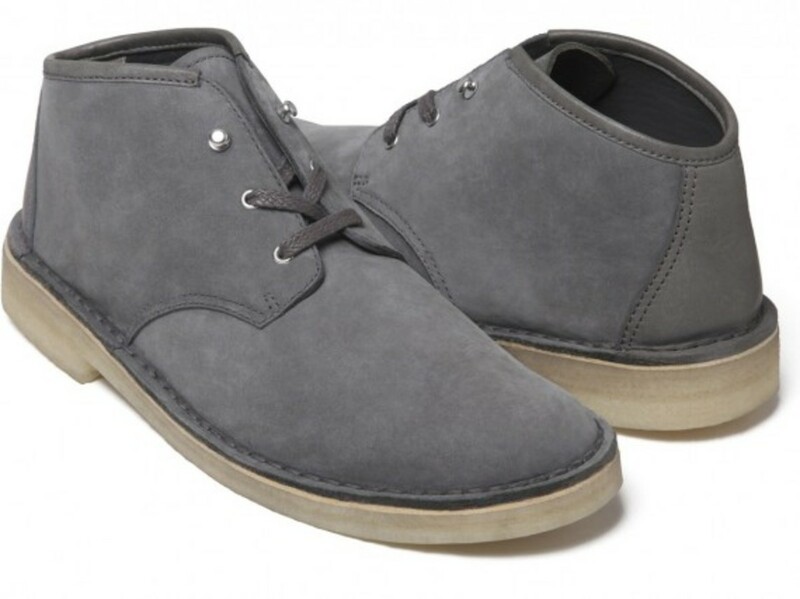 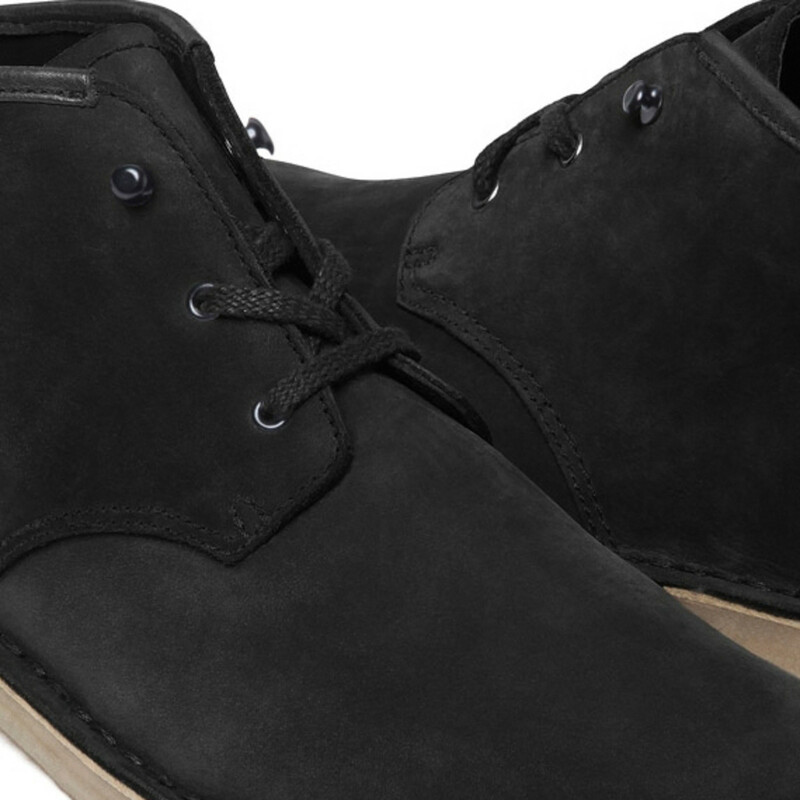 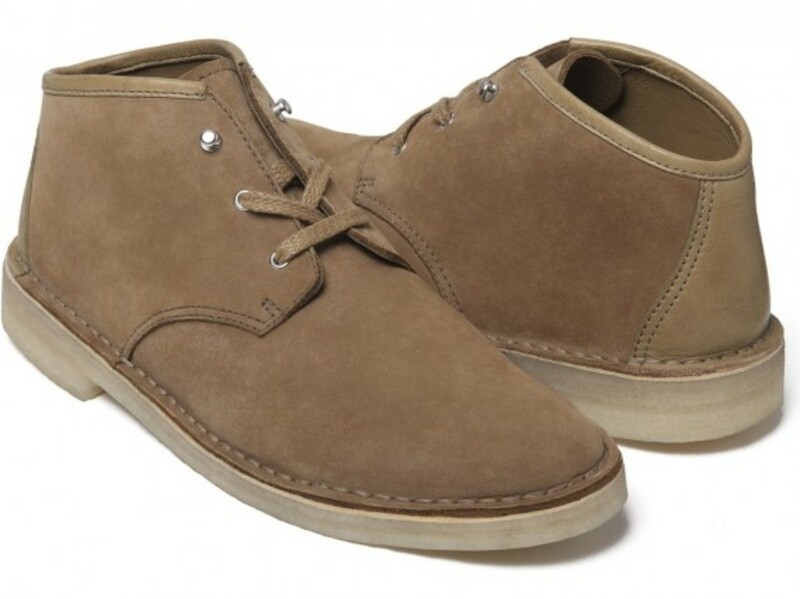 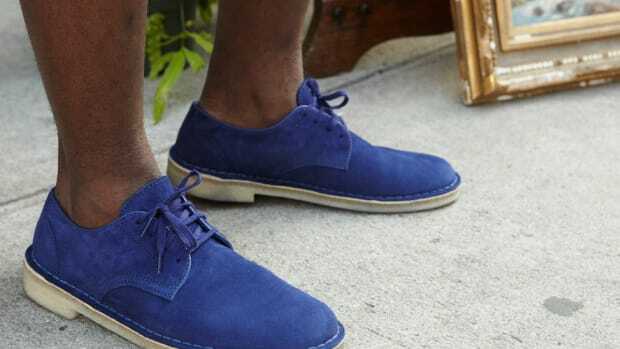 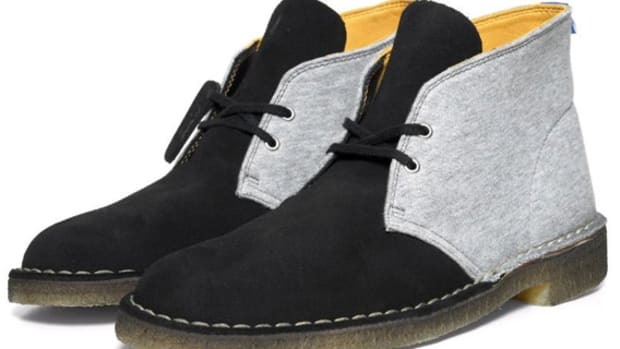 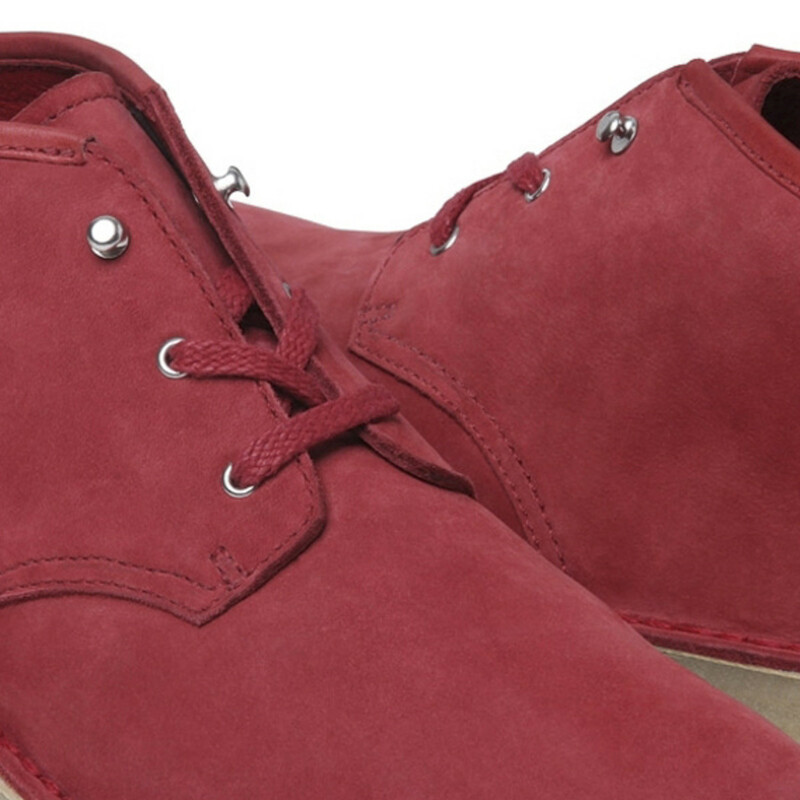 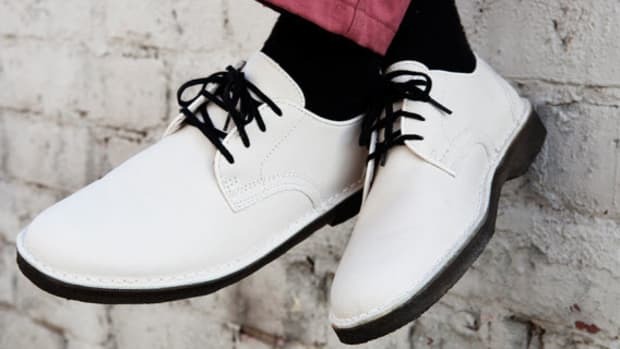 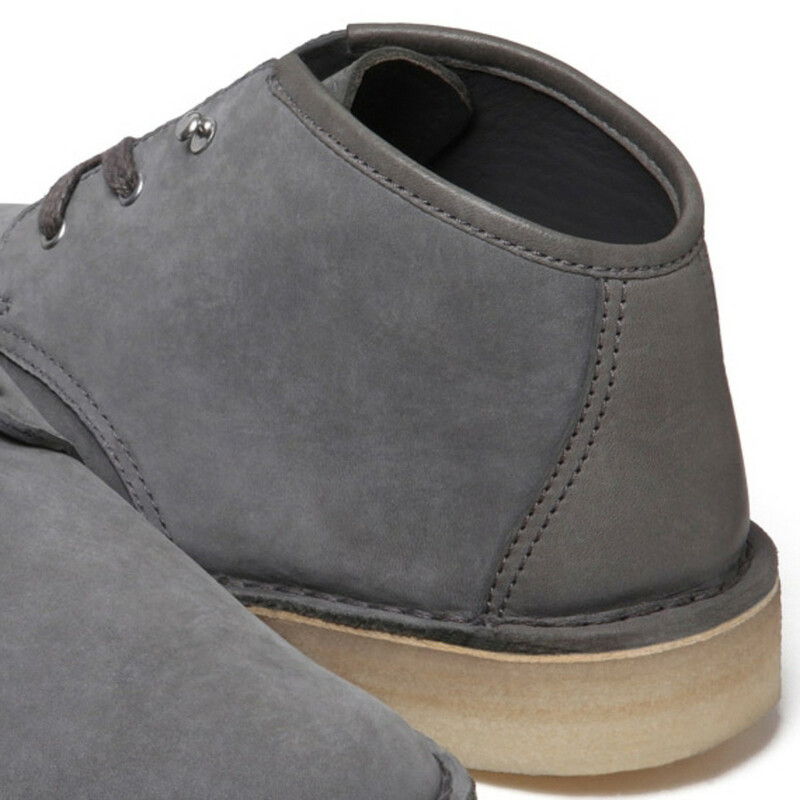 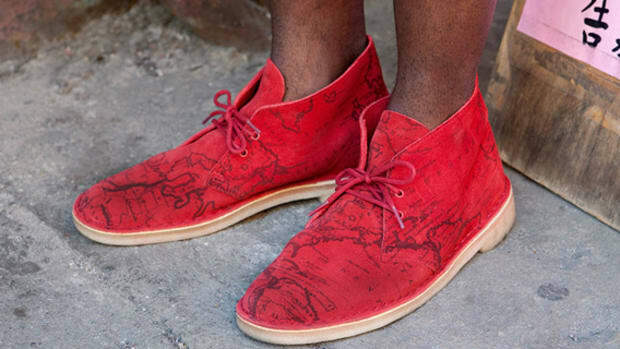 This time, its the venerable British classic, the Desert Chukka by Clarks Originals. 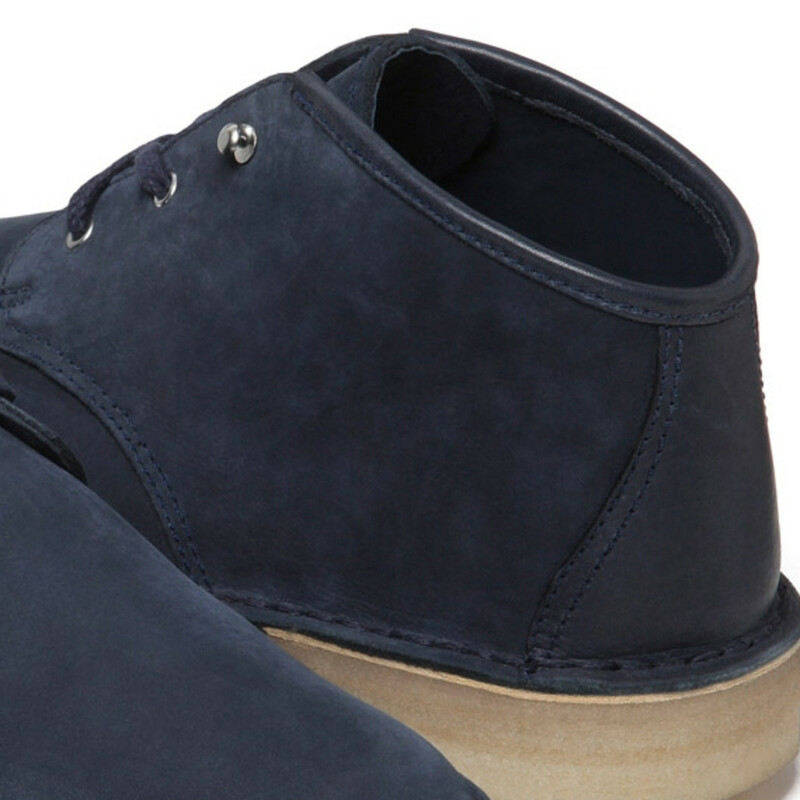 Re-appointed in nubuck suede, plus premium leather piping and heel panel, the lux factor extends into chukka&apos;s interior and sockliner as well. 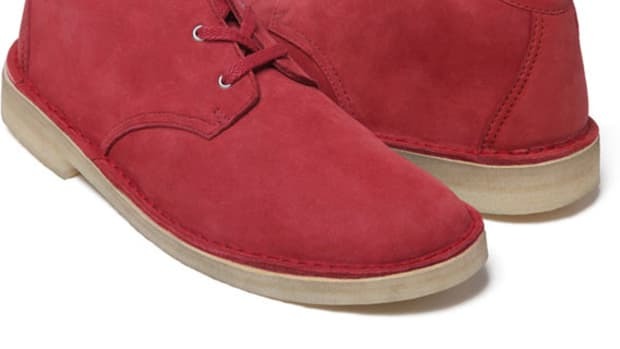 Rather than the familiar desert color scheme, Supreme added a set of 4 additional colorways instead. Available for sale this now at Supreme retail locations in New York, Los Angeles, and online shop. 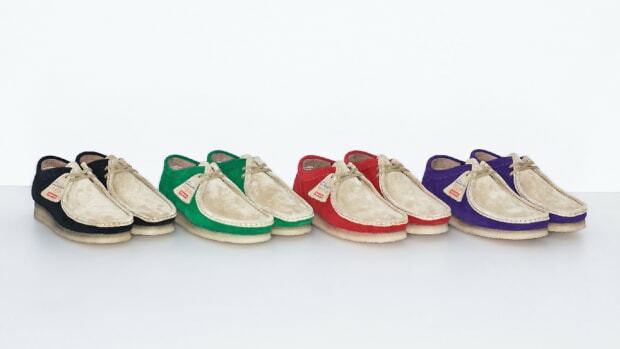 All follow by another launch in Japan this Saturday, May 7th.